The Kindergarten Enrolment period runs from March to May 31 of the year prior to starting school. 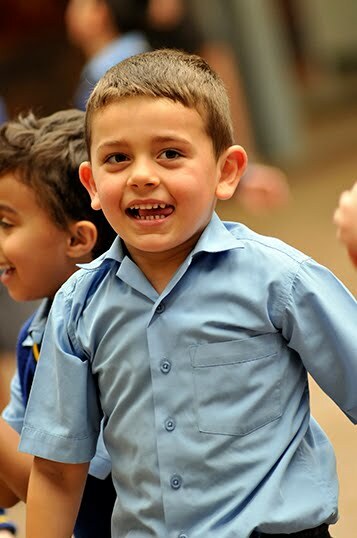 Children who are enrolled into Kindergarten must turn 5 by 31 July of the year they commence school. All applications received in this period shall be treated equally in accordance with the Enrolment Policy for Sydney Catholic Systemic Schools. Please contact the school office for further details. All other enrolments may be considered at any time depending on vacancies. The school office should be contacted to arrange an appointment.